If you're counting calories, stop! Remember that dieting isn't just about how many calories are on your plate, it's also about the balance of the food you eat with the right exercise and how quickly nutrients are broken down into energy. The process that turns food into nutrients and then energy is called the metabolic process. When they say that you have good metabolism, that means you're able to turn the food you eat into energy faster, consequently retaining less fat. This yummy fruit is rich in protein and contains nine essential amino acids that help the body make protein to function properly. 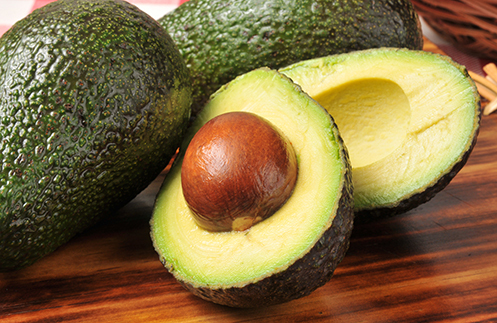 It's also rich in the good kind of fat that lowers cholesterol. We know that fish is rich in omega-3 fatty acids which lessen the risk for heart disease while helping your body burn those calories. 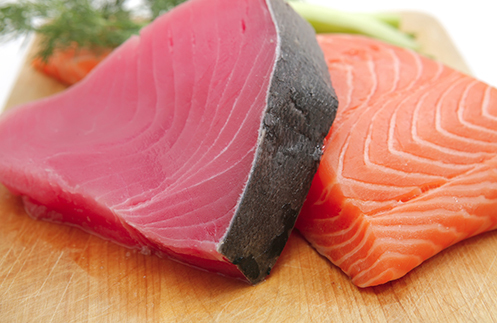 Salmon, sardines, and tuna are especially recommended for that super metabolic boost. Say cheese, and have dairy daily. 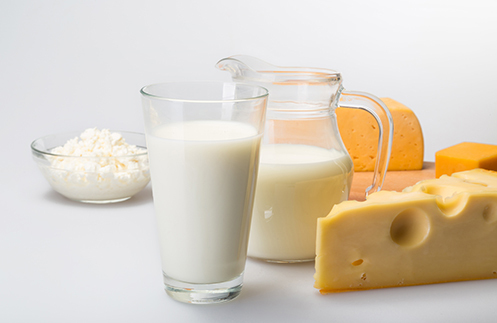 While it helps in building big and strong bones, dairy's calcium intake also helps in the metabolic process by helping the body break down fat faster. 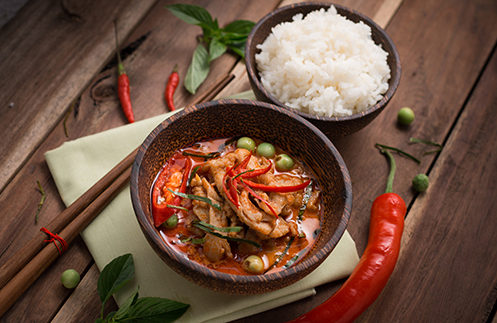 Spice has its own nutrient, capsaicin, which increases heart rate and gets your metabolism running. 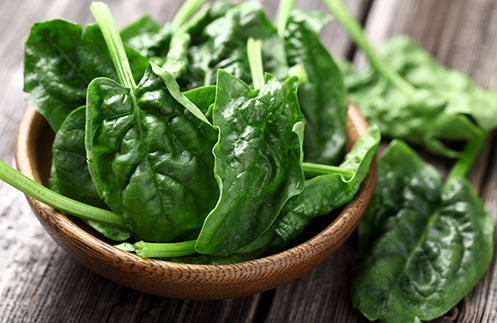 Spinach is said to have the highest protein content, which helps reduce muscle loss from age and protects metabolism. Apart from the food listed, there are many other ways you can boost your metabolism. Get plenty of sleep, reduce your stress levels as much as you can, and follow a regular exercise routine. Also, drink Del Monte Fit 'n Right with your meals. It contains L-Carnitine and GCE (Green Coffee Extract). It's also low in calories and sugar compared to other juices and sodas. Drinking Fit n' Right everyday is also clinically proven to help reduce body fat, together with proper diet and exercise. Think of these foods (and tips) as support mechanisms to help you on your journey towards fat loss. Remember that any diet can only keep the pounds off if it's sustained with regular exercise, and vice versa.